Freedom’s Dragonflight is the newly released enchanting children's chapter book and the long awaited sequel to River Dragon ~ A Real Florida Fairy Tale. A coming of age adventure, the story promises dragons, multi-lingual dragonflies, an evil dragon, Florida wildlife, and flying under moonlit skies. The unique language of Mind-Speak and the mystical Dragonweb network help Freedom, Joy, Charity, and Sunshine search for an elusive portal. Using an unproven strategy, their teamwork must protect them from Leviathan, the evil dragon. Readers are inspired to think about personal challenges, family, friends, and our precious environment. A free Interactive Curriculum Guide for teachers is available. 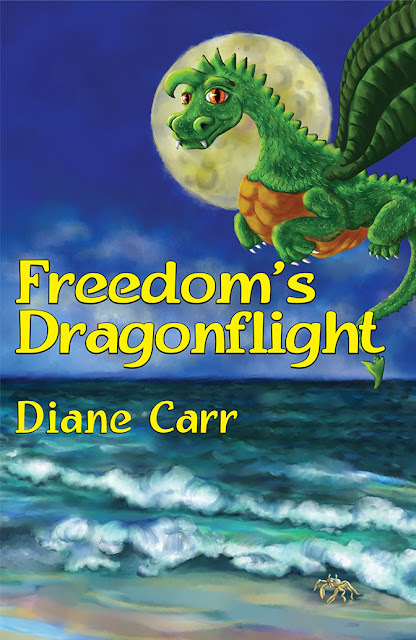 Freedom’s Dragonflight Activity & Coloring Book includes thirty original and imaginative illustrations plus six engaging activity pages for hours of entertainment with a Crossword Puzzle, Word Scramble, Word Search, and Complete the Sentence. Diane Carr co-wrote and published River Dragon with her daughter, Kira Earley Marion. She also co-wrote four children’s chapter books with members of the Space Coast Writers Guild that were published in Florida Today. 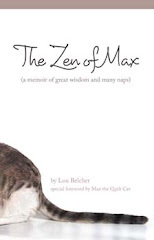 For more information, visit her website at www.mind-speak-writer.com/. Books are also available online at TerraSanctaPress.com, Amazon.com, or email Diane Carr at dianelmt1@gmail.com. Website: www.mind-speak-writer.com ‘Like” Freedom’s Dragonflight on Facebook!